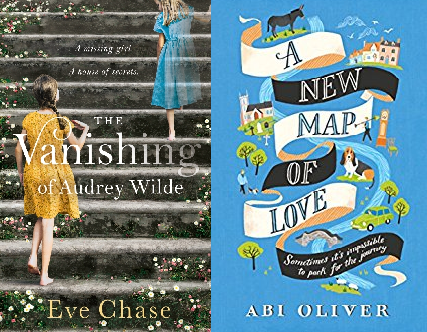 As part of the 2017 Independent Bookshop Week (IBW) celebrations, on Thursday 29th June we were really excited about hosting two fabulous authors, Eve Chase & Abi Oliver, for our Summer Reading Event. Unfortunately, the weather didn’t cooperate which meant that we were unable to host the event in the garden. However, looking on the positive side of things, that meant that we could show off our newly refurbished shop which had had its grand opening the previous Saturday (see details here). 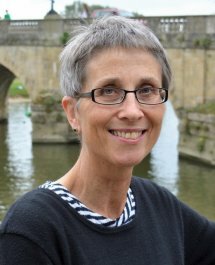 Our first guest speaker, Eve Chase, is an Oxford-based author who lives in the city centre with her husband and three children. Eve has worked as a journalist in the past and her first novel, Black Rabbit Hall was published in 2015 to critical acclaim by the public and critics alike. 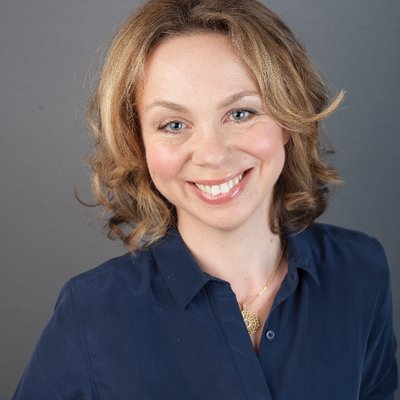 Our second author, Abi Oliver, has spent much of her life in the Thames Valley and now lives in Purley on Thames. Abi has four children and, prior to embarking into the world of publishing, she has had a varied career working for a charity, as a nurse and on Indian Railways(!). During the event we discussed Eve’s new book; ‘The Vanishing of Audrey Wilde’ which is a dual-time frame novel, split between present day and the hot summer of 1959. It’s a story of how four teenage girls, on holiday in Oxfordshire, are slowly drawn into the disappearance of their Uncle and Aunt’s daughter, Audrey, five years before. Abi was talking about her new book: ‘A New Map of Love’ which is about an antiques dealer who, with his loyal dog, Monty, by his side, spends a summer getting far more embroiled with village life than he ever intended. 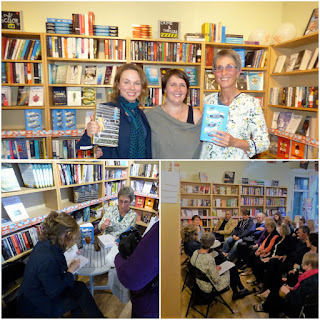 The event started off with both authors introducing their books and reading an extract for the audience to enjoy. Conversation then ensued around a variety of aspects of writing and publishing, ranging from decisions around where to locate the novel to whether characters were based on anyone that the authors knew and how they structured their days to create their best work. Both books touch on the fact that a single event can have a significant impact on a person’s life and, when discussing whether that was important to the book (and, indeed, to life in general), Abi talked about the importance of having a particular event to focus on as part of the writing process. Her novel had been started whilst she was studying towards a Master’s Degree and, as part of her studies, the importance of having that central point of focus had been emphasised. The books are both based relatively close to Abingdon, with the events of ‘The Vanishing of Audrey Wilde’ taking place in the Cotswolds and Abi basing ‘A New Map of Love’ around the Wallingford area. When discussing the importance of choosing the right location for a book, Eve shared her experiences of researching locations, telling us about her trips to different parts of the country to source inspiration. 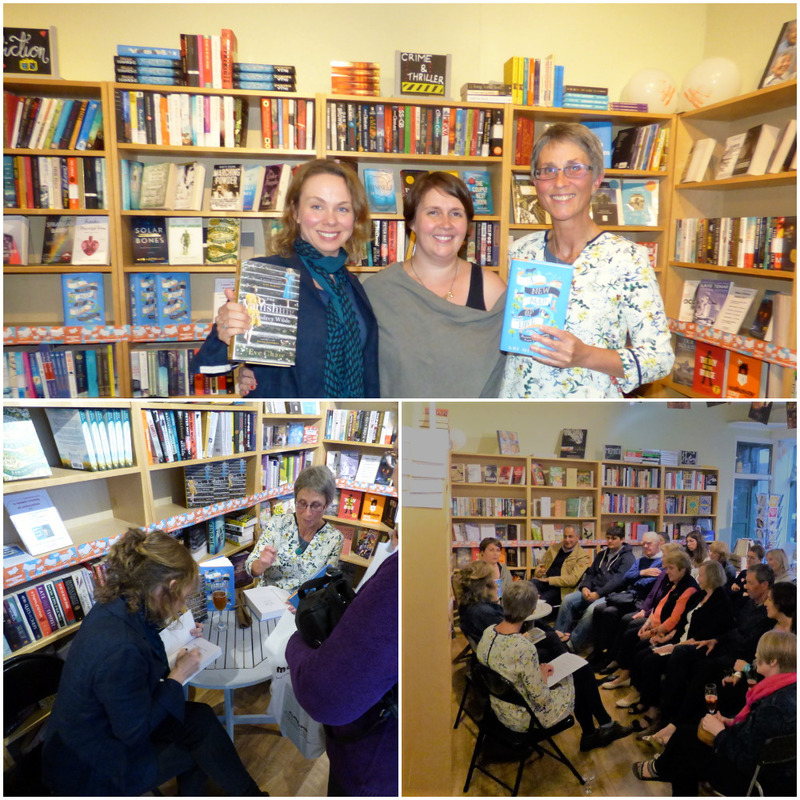 Having not one, but two authors, chatting to us and taking questions created a brilliant atmosphere and led to a really enjoyable evening. 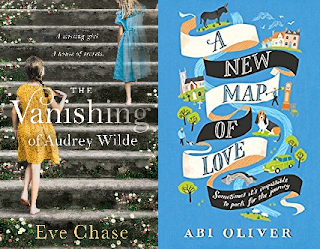 Many thanks to Eve Chase and Abi Oliver for such wonderful insights into their books and the writing process, and thanks to everyone who not only came along, but who support Mostly Books by choosing and buying their books from us. 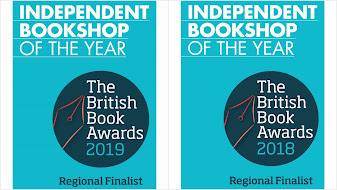 Huge thanks to Macmillan and Penguin Random House for making the whole thing happen. 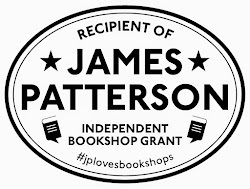 Independent Booksellers Week is a time to celebrate bookshops and it also gives us a great opportunity to thank all our customers for their on-going support. We hope that you have enjoyed the celebrations this week and look forward to more of the same in future.